Since I suffer from slight rosacea on my cheeks, I found it necessary to find the perfect concealer to cover yet not look cakey or dehydrate my skin even further - my skin is particularly dry and heavy foundations tend not to sit well on me. After a long research process, I finally stumbled across this beauty. 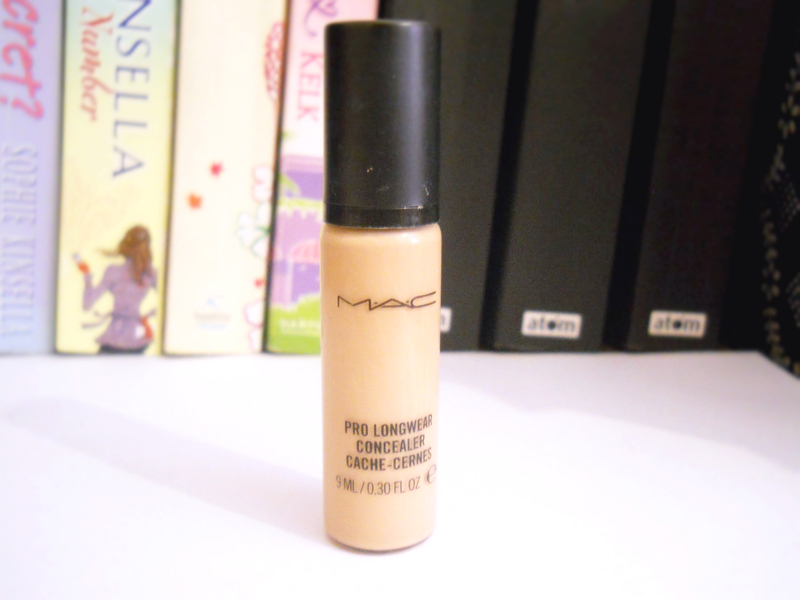 MAC have always been renowned for their concealer greatness, particularly the studio finish but throughout my years of trolling through YouTube channels and blog pages, I have not yet stumbled across anybody who uses this. Since this was the first time I ventured to the MAC counter, I am so happy that this little treasure was my first, and I'm in love. I love the blendability, texture, scent and coverage. 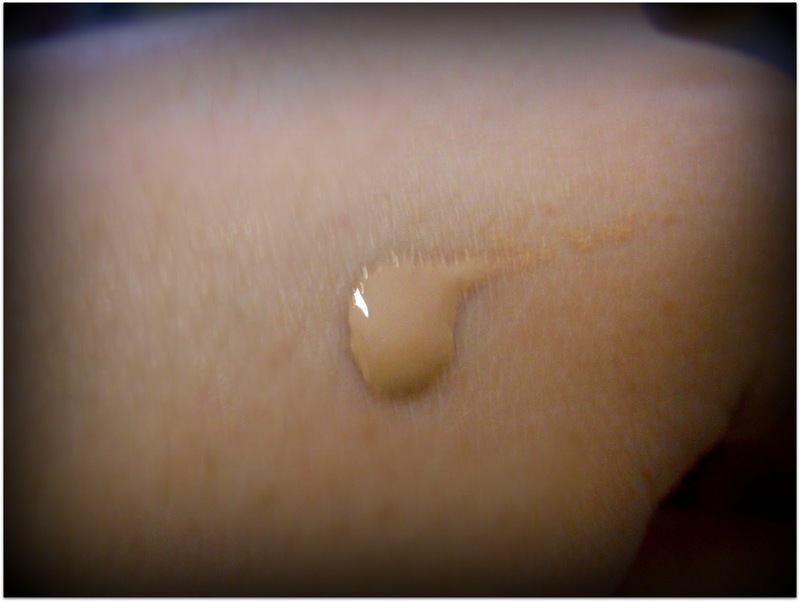 The product is so smooth and the perfect shade for me (NW20) when applying over my foundation - it instantly covers and really does last all day. I actually find it to be easier to blend with my fingers than with a concealer brush, which I prefer anyway, and considering the coverage it provides, it feels light and natural on the skin, which is definitely a bonus for me! I was particularly excited for the pump on the product, but this turned out to be a disappointment. Perhaps I got a dodgy bottle, but I feel the pump is too stiff to be able control the amount that comes out - I always get too much, and then feel it's wasting the product especially as only a small amount is needed to get the job done. But considering the quality of the product, I can overcome this. Overall, I would highly recommend this product for all purposes. It is a dream to blend - a little goes a long way and I'm aware that £14.50 it may be a steep price to pay for some, but I really do think it's worth it - I've used it practically everyday for 4 months and I am still only a quarter of the way through it. If I had to compare this to a drug store brand concealer, it would probably have to be the Collection Lasting Perfection Concealer with its long wear durability, but for me I feel that it is just that smidgen too heavy for my diva skin.